Denny's departure for Marine Corps bootcamp is quickly approaching, Sunday afternoon. 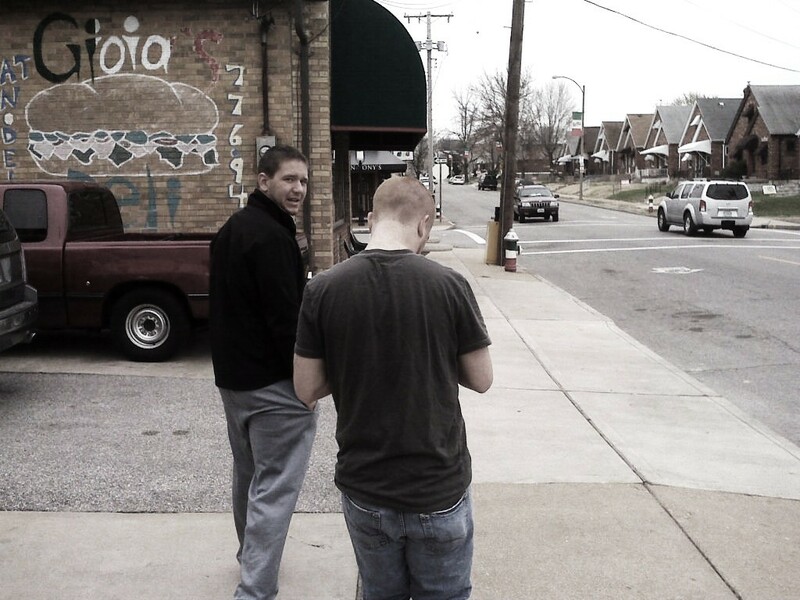 We decided to make one last trip to our favorite lunch spot, Gioia's, before he leaves. We were joined by one of my past football players and Denny's good friend Tyler Rulo. I am anxious and proud of him for joining. I have to admit I will miss just grabbing him and heading to lunch. This is the picture of the day.